Good experience! My family enjoy the trip so much! 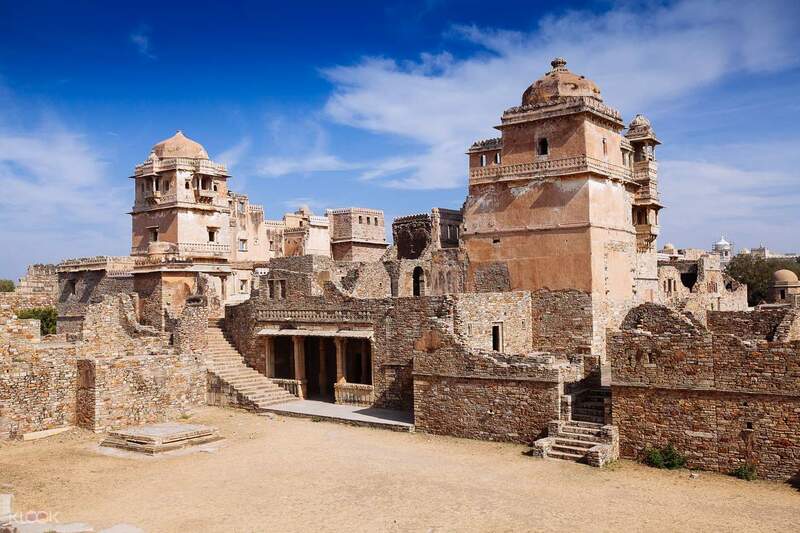 Head out from your hotel to see on of Udaipur's most historically rich sites: Kumbhalgarh Fort. You'll be able to explore this majestic structure rising 1180 meter high from sea level, with a splendid view of the Arvali Mountains. 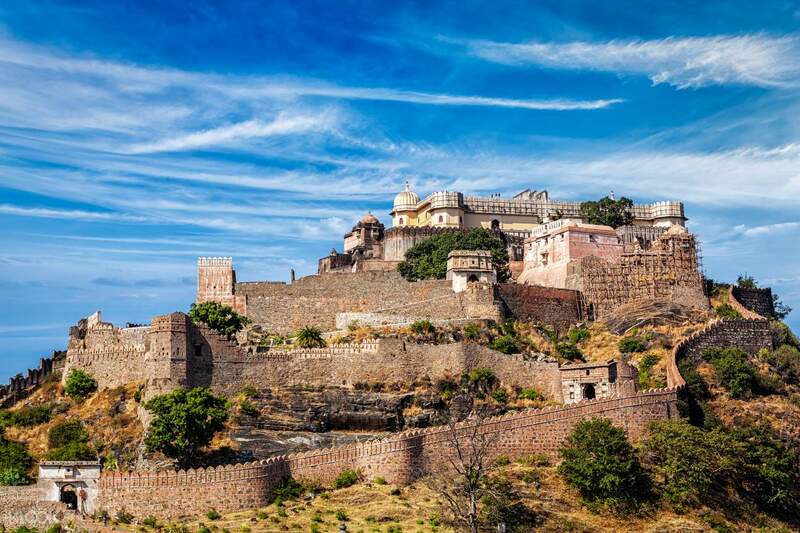 You'll be able to learn of its rich history when it served the ruler of Mewar and the legendary king Maharana Pratap. 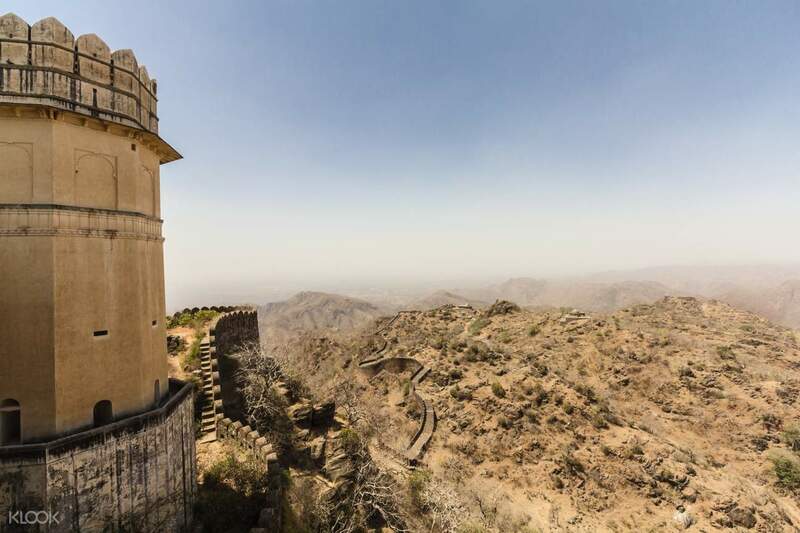 Within it is the famed Kumbha Palace, and the famed Badal Mahal, otherwise known as the Palace of the Clouds, which stands at its highest point. It's the perfect way to learn a bit more about the rich culture and history in Udaipur for a day. Good experience! My family enjoy the trip so much! Good experience! My family enjoy the trip so much!